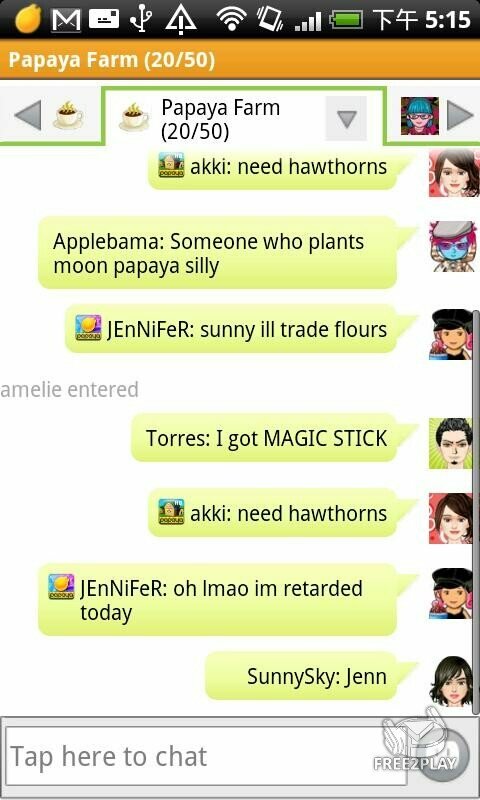 Join now and earn free 500 papayas to buy clothes for your avatar and farm dogs! 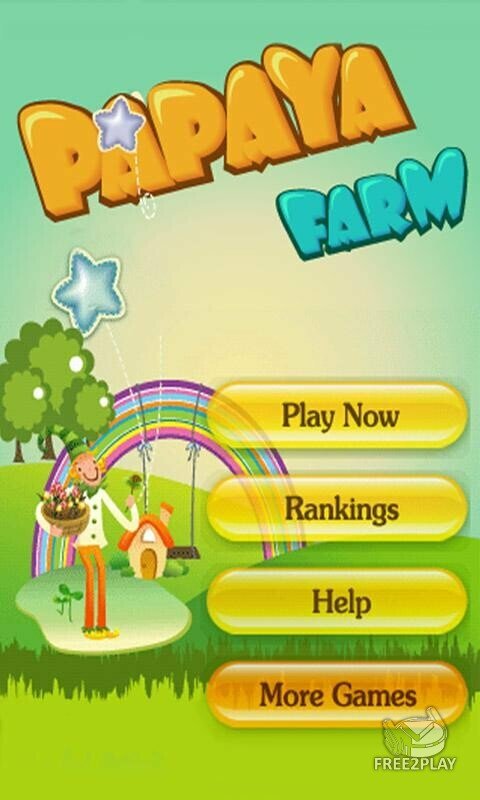 The smash hit social farming game for Android! 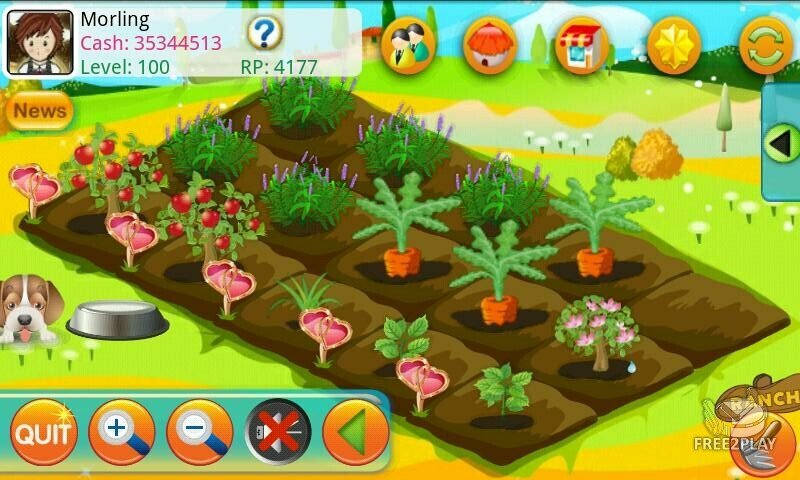 Papaya Farm is the awesome farming game where you can live your own agricultural fantasy. Join millions of Papayans already living the rural dream as you and your friends help (or harm!) each other to create the finest farm in the land. Papaya farm features over 100 different kinds of crops and fruit to raise on your farm. Work hard and you may reap some super rare items! Rear your own animals and help your friends to look after theirs too. Features dozens of different animals including a super-secret mythical beast! By downloading any of Papaya games, you join a fun community with millions of worldwide Papayans. 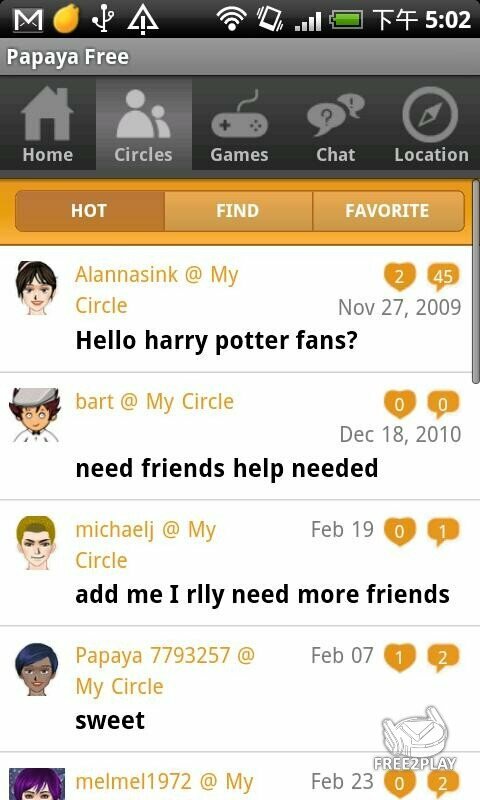 Not only can you play games with your friends but you can create your own avatar, send messages, join groups, share pictures, earn achievements, challenge your friends and finds loads of other awesome free games!